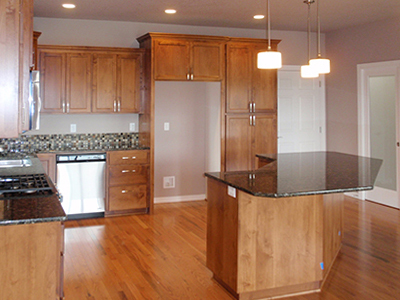 BD Ables, Inc., owned by Larry and Diana Ables, have been building and remodeling in Oregon since 1990. We have earned our reputation as a leader in the industry by providing high quality products and excellent customer service. Buildmaster™ is dedicated to being the best and most respected general contracting company possible. To earn your trust, we provide unparalleled customer service, exceptional value, integrity, and quality. We are honored to continue our dedication and accountably to our customers, employees, subcontractors, families, community, and country. 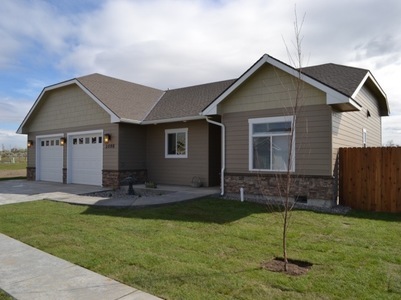 Sunset Estates Homes is a new subdivision located in Eastern Oregon, offering a rural setting and expansive views. Our featured Buildmaster™ Homes are new, affordable, energy efficient residences set on beautifully landscaped lots. The design of your home is a critical step in our design/build process and will be completed to your full satisfaction. We invite you to view our plan book and project gallery to see the myriad of designs we have constructed. Call us for an appointment...we look forward to working with you. We want each of our clients to fully participate in designing their dream home. We are happy to work with your local architects, home designers and other design professionals. 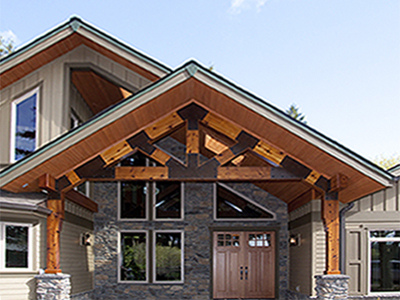 A creative collaboration with you, Buildmaster™ and your designers results in the home of your dreams.